B.Solongo (born Bilguun) has become the first transgender woman to participate in the Miss Universe Mongolia. The beauty contest was held on Wednesday 17 October and twenty-five-year-old B.Solongo was listed in the Top 10. Previously, she graduated from the National University of Mongolia with a bachelor’s degree in marketing and management. 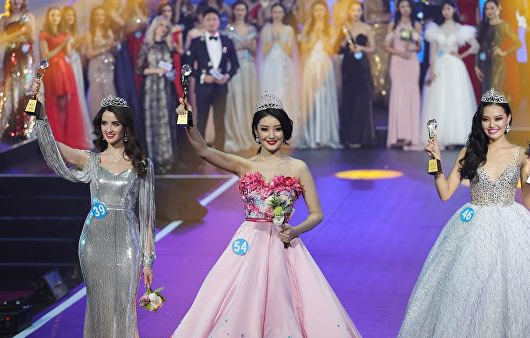 Earlier, she participated in the Miss International Queen becoming the first Mongolian participant.